The Bluebirds become the second Welsh club to ever compete in the Barclays Premier League after Swansea, and their promotion comes after a big re-branding under their Malaysian owners, which was disputed by fans everywhere. They will be scrapping for survival this season. Cardiff have finally made it into the top flight of English football after so many years of being branded the "nearly men". They did in style, too, invincible through the season, and it was through the sheer brilliance and inspiration of returning hero Craig Bellamy. Steven Caulker has left the heights of Tottenham and European football to join Cardiff's revolution and I think it might just be the coup of the season. He joins an experienced backline and is sure to add more versatility and steel to the defence. 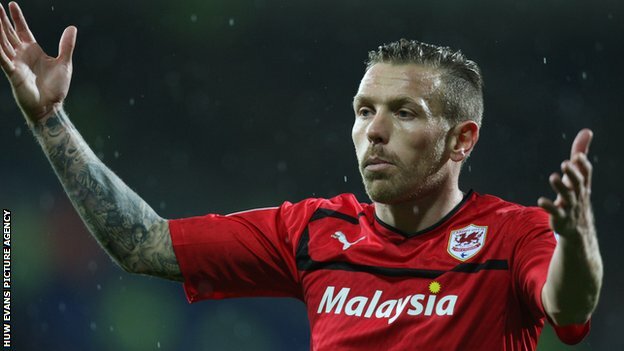 If Cardiff can defend well, they have the quality going forward to stay in the Premier League. They have had a bid for Frenchman Etienne Capoue, and if that goes through, then that will top even this move. In midfield, they have a serious force in goalscorers including fan's favourite Peter Whittingham and also Aron Gunnarsson. They have creativity in the middle and players with Premier League experience up-front like Craig Bellamy, Fraizer Campbell. The young Joe Mason has also impressed many pundits. 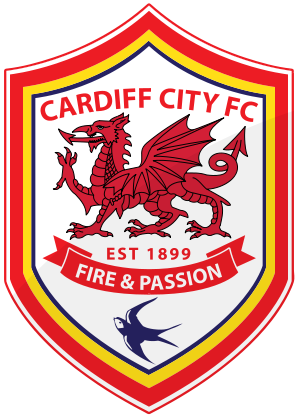 Although they are looking good in the transfer market and have a decent squad already, Cardiff's inexperience of a big league like this and the pressure of competing with Swansea might overwhelm the Blubeirds, and for this reason I believe they will go straight down, but will come back roaring stronger than ever in two years time.